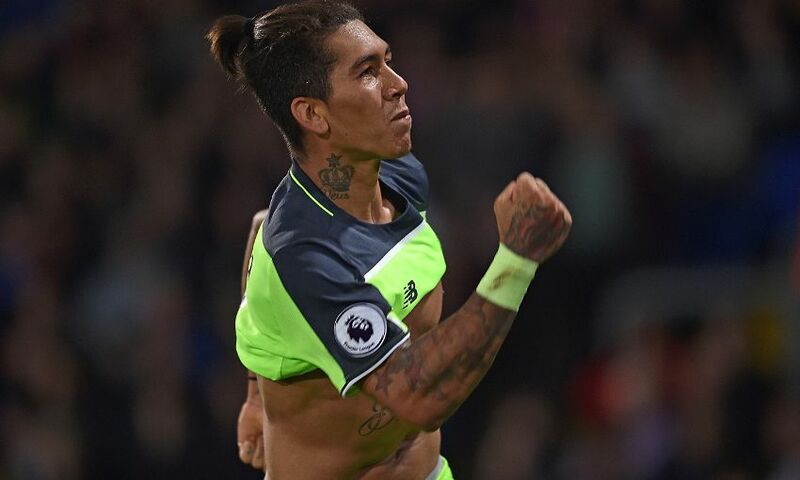 Firmino: I love my 'Bobby' nickname! The sound of Liverpool fans chanting his name is music to the ears of Roberto Firmino. Choruses of ‘Bobby Firmino!’ have become a regular refrain throughout this calendar year as the Brazilian has become a pivotal component of Jürgen Klopp’s Reds team. As well as his seemingly endless supply of energy to harass and hurry opposition defences, the No.11 has found the target 16 times in all competitions in 2016. Supporters’ appreciation for his contribution has grown proportionally and Firmino thrives on hearing the crowd soundtrack such moments by roaring the anglicised version of his name. “I love hearing the fans calling my name and at the moment they are calling me Bobby Firmino!” he told the latest edition of the official Liverpool FC magazine. The 25-year-old was twice denied a trophy in his first season with the club as the Reds were edged out in the finals of both the League Cup and the Europa League last term. And those disappointments have only fuelled Firmino’s desire to claim silverware. “Unfortunately, we lost two finals last season and that has still left me without a trophy or medals,” he added. “At the moment Liverpool are doing well and that creates a willingness to win something this season and that is what we are aiming for. Why not treat yourself to a magazine subscription for 2017? Click here for more details.